Fiocchi Game and Target loads were developed as high quality, promotional grade shotshells for the high-volume shooter. Unlike many competitors' promotional grade shotshells, Fiocchi loads feature a brass-based hull which allows for more consistent and reliable feeding and extraction. A one-piece shot cup, cushioned wads, and round, first rate chilled lead shot helps deliver more shell for your dollar. 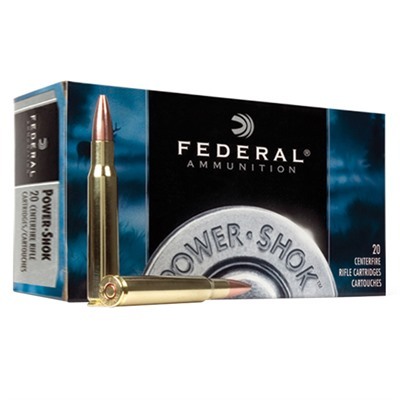 The clean burning powder loaded in Fiocchi shotshells is sure to deliver reliable performance time and time again. 1 box of 25 rounds. 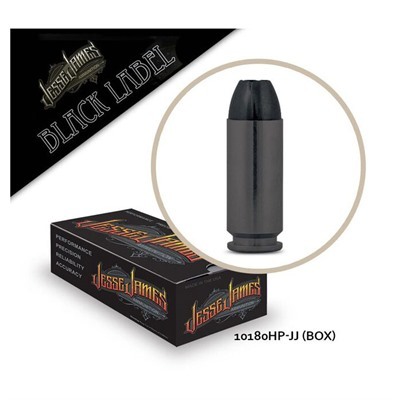 Technical Information: Gauge/Bore: .410: Shell Length: 2-1/2": Shot Weight: 1/2 oz: Shot Size: #8: Shot Type: Lead. Ballistics Information: Muzzle Velocity: 1200 ft/sec, Muzzle Energy: n/a ft/lbs.